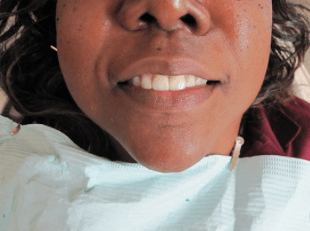 Weldon General & Cosmetic Dentistry is proud to offer residents of Ocala and the surrounding communities state-of-the-art general dentistry and cosmetic services designed to restore smiles with missing, damaged or discolored teeth. From whitening and veneers to dental implants, we are thankful to have the opportunity to change your smile. 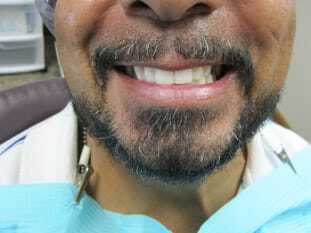 The following cases were patients of Weldon General & Cosmetic Dentistry that were happy with the treatment and gave permission to share the photos. 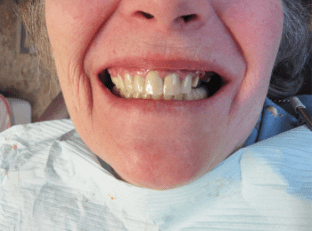 A smile makeover can completely change your life. 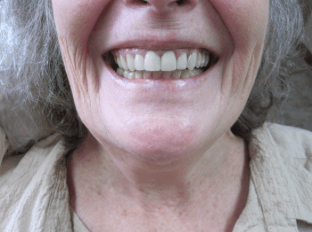 We were able to completely transform this smile with a combination of dental implants, porcelain veneers and crowns. 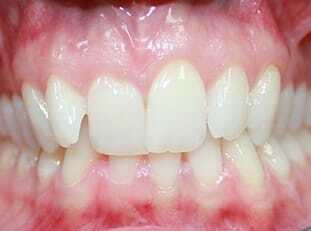 Straight teeth create a healthy smile. Invisalign is fast, effective and invisible. 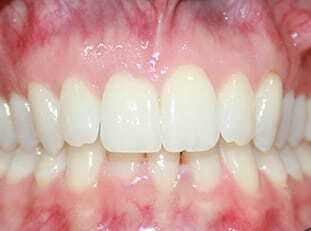 The result can be indistinguishable from natural teeth! 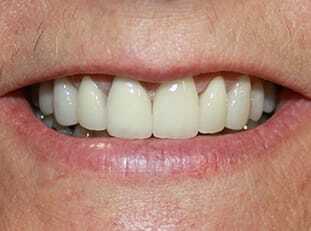 Feel free to visit our Services section on crowns and bridges for more information. If a picture is worth a thousand words, the smiles of our patients could fill a library. As you view our before and after gallery, notice the difference a healthy smile makes to each person’s overall appearance and projection of health and confidence. Few aspects of your face convey your warmth and self-assurance quite like your smile. When it beams, you glow. 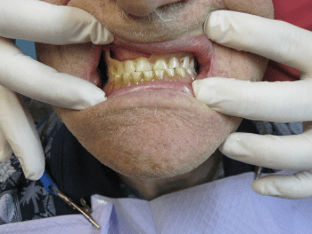 Like bridges described above, dentures are created to replace missing teeth. 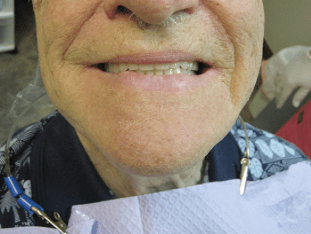 The difference is that can dentures replace all of the teeth in the upper or lower arch. 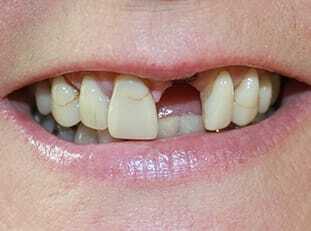 A bridge is a dental treatment designed to replace one or more missing teeth. 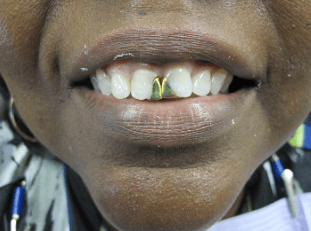 Made of metal, ceramic, or a mix between the two, the bridge utilizes the neighboring healthy teeth for support.